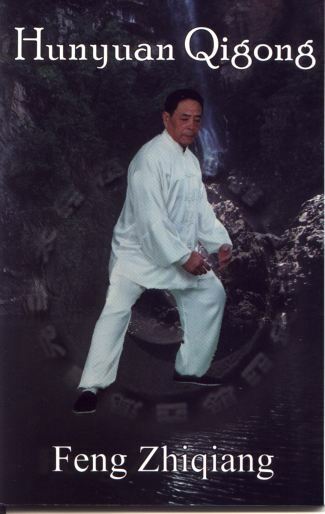 This is Grandmaster Feng's first Qigong book in English! 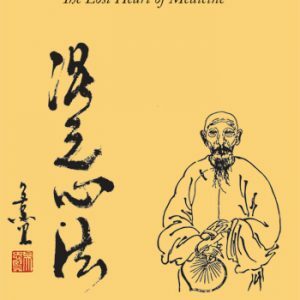 Translated by his disciple Chen Zhonghua 65 pages Full color photos. Acupoint Chart contributed by Yaron Seidman.